We love fish tacos! Our friends, especially my friend Merlin, love fish tacos. They are easy to make, healthy, inexpensive, and wildly popular. 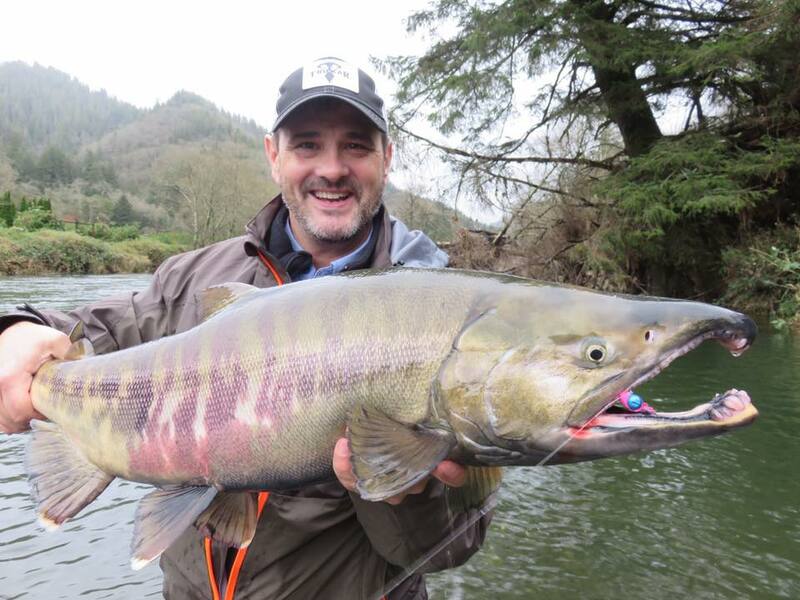 Any fish will do, but our favorite by far is salmon. Halibut, swordfish, cod, or tilapia are also great. It's your choice! Salmon (or other excellent fish) - about 1/3 to 1/2 pound per person. 1Make a cream sauce of 1 cup sour cream, 3 Tbsp Salsa, zest and juice of 1 lime, 1/2 tsp salt, and 1/2 tsp black pepper. Add a little hot sauce (Cholula or other) if you like. 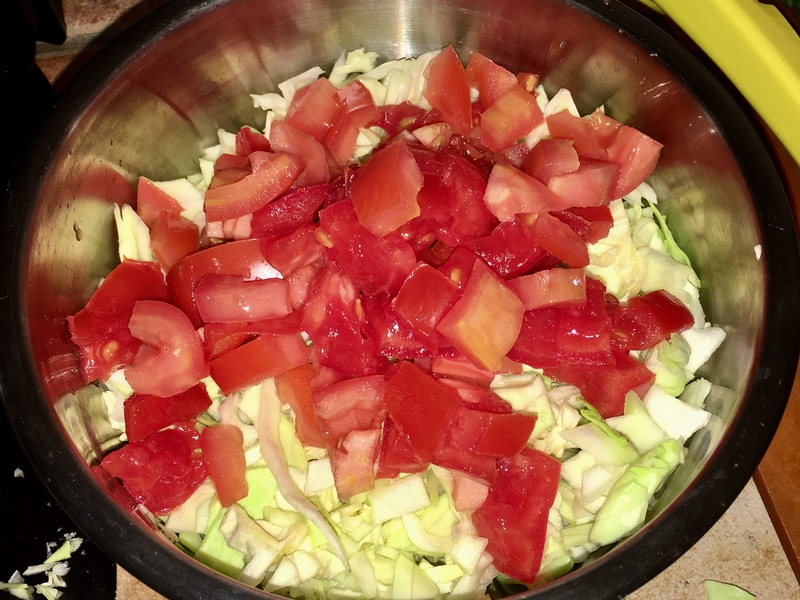 2Mix together cabbage and tomatoes, add a little onion if you want. Dress with some of the cream sauce if you like. Refrigerate both cabbage mix and cream sauce. 4Prepare the tortillas by either (1) Heating them up on a griddle (very healthy), (2) Lightly frying them in canola oil, then resting on paper towels or hanging them in the oven over the oven rack (very awesome), (3) Wrapping in a paper towel and microwaving for 30 seconds. 5Cut up avocado into small slices. 6Lay out prepared fish, cabbage salad, cut up avocados, lime slices, cream sauce, and hot sauce. Let people make their own and go to town!